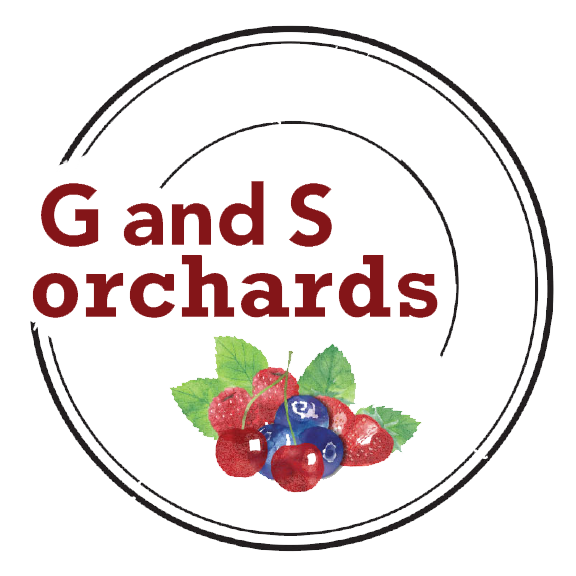 G and S Orchards is a 150 acre real working, full-time family owned fruit and vegetable farm that specializes in growing high quality fruit and vegetables with exceptional flavor. Gary and Stephanie (the “G” and “S”) have been farming in the area for more than 35 years. Gary is a graduate of the School of Experience and Stephanie graduated from Cornell University. Combined together they have more than 75 years of experience in Agriculture and have been offering You Pick and already picked fruits and vegetables in the area for over 25 years. G and S Orchards from Emily Bogle on Vimeo. G and S Orchards’ mission is to operate a diverse, self-sufficient and profitable farm by growing and marketing the highest quality produce. Gary and Stephanie strive to maintain fair and reasonable pricing as well as provide a positive and educational experience for their customers. They are active in community involvement and enrichment, possess a commitment to good stewardship of the land, and provide a safe and enjoyable working environment for their employees and selves. The “High Quality Produce” from G and S is grown using the most sustainable and responsible practices for the land, environment, employees and customers. They combine the best of 3 practices OG (Organic), IPM (Integrated Pest Management) and GAP (Good Agricultural Practices). At G and S Orchards they are not certified organic, but they hire an Advisory Service with Professional Scouts to assist with pest and weed management services. They spray only when needed using the safest “softest” materials targeting very specific situations. On a regular basis they mulch, mow, lime, compost, cover crop, hand weed, cultivate, disc, plow, drip irrigate, test our plants, soil & water the crops to ensure you have the very best produce around. Now that you know more about G and S Orchards come relax and enjoy some of New York’s beautiful weather while picking or purchasing our fresh fruits and vegetables. We look forward to welcoming you this season. Just minutes from downtown Rochester!